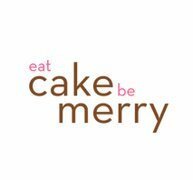 EatCakeBeMerry started with a goal to combine modern, simple, and clean design with delicious cake. 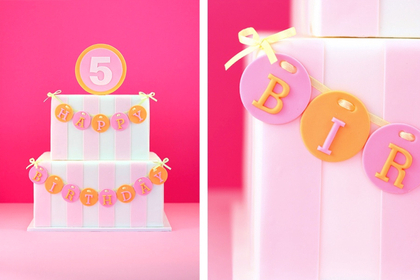 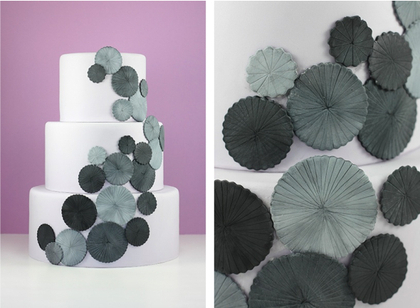 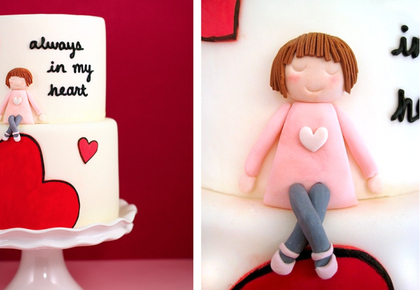 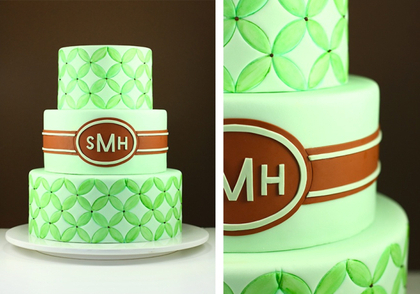 Each is customized so that every client can truly have the cake of their dreams. 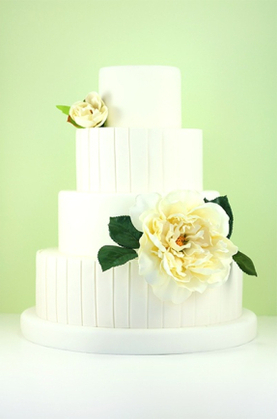 We also believe that taste should never be compromised, so we bake everything from scratch with the freshest and finest ingredients available to us. 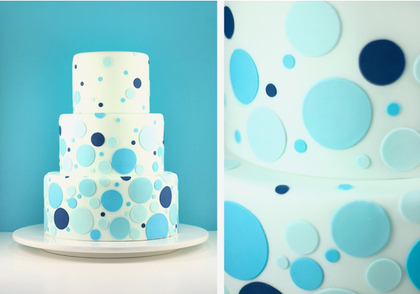 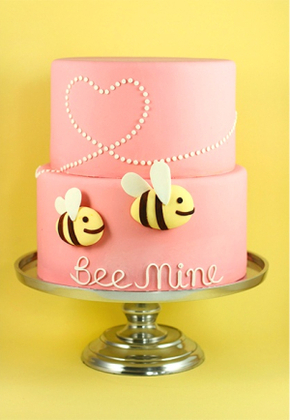 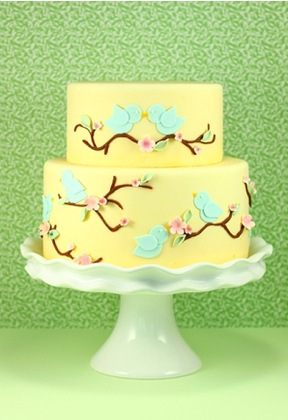 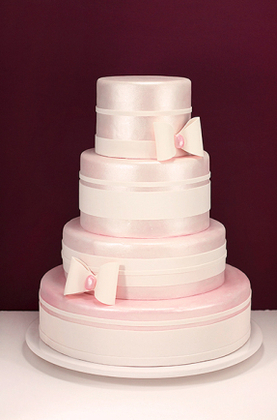 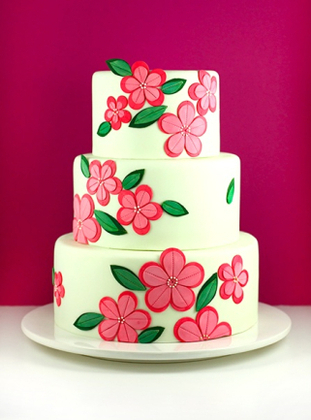 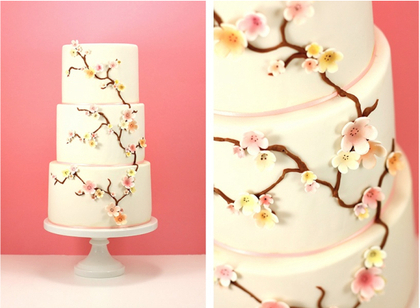 We hope to provide beautiful cakes for all your merry occasions!